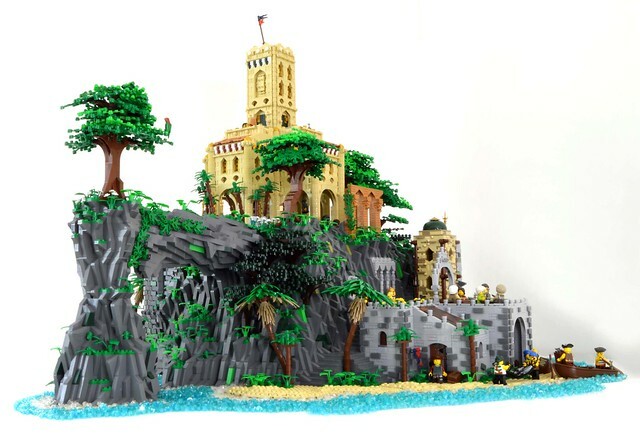 This stunning castle MOC by MassEditor is enough to make you want to plan a European vacation. That is of course assuming you're not already in Europe, in which case you're probably sick of looking at castles and would probably like to just hang out at a Motel 6 in Malibu. 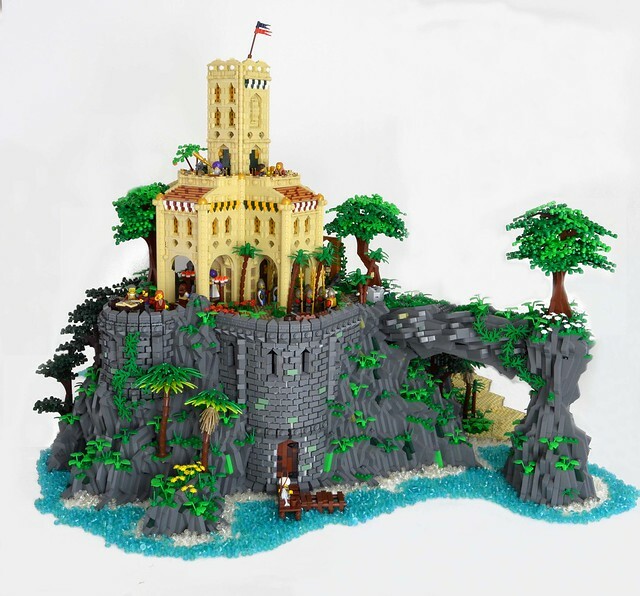 I like to think whoever decided this was the perfect place to build a castle had just a little bit of "Bond villain" in them.